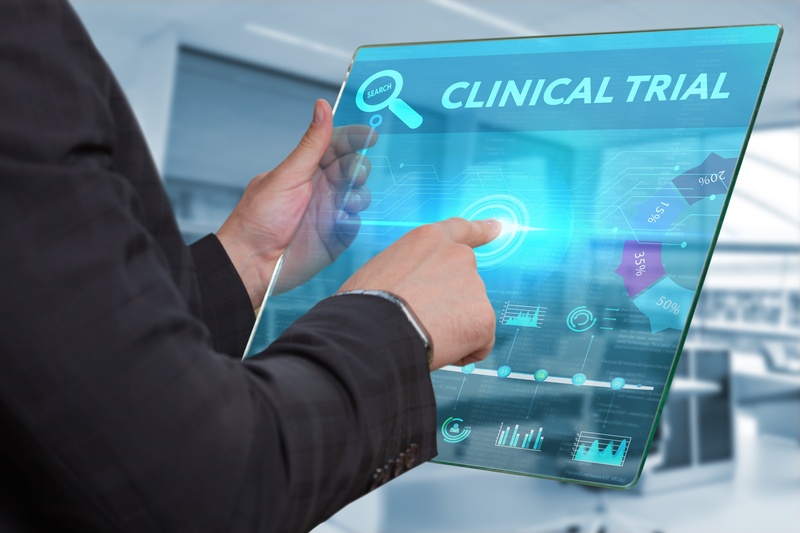 A clinical trial is a research study conducted to find out whether a treatment medical strategy or device is effective and safe for human use. Such studies help to evaluate the type of medical approaches that work best for specific diseases or groups of people. Clinical trials help to avail the best data for decision making in the healthcare sector.